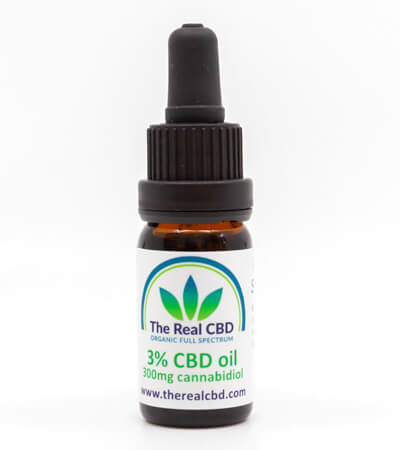 5% Pure CBD (500mg) full spectrum cannabidiol in organic olive oil with an added 200mg Melatonin for better sleep. 2-3 drops before bedtime will make the quality of your sleep better and deeper. Melatonin is a natural hormone made by your body’s pineal gland. This is a pea-sized gland located just above the middle of the brain. Taking a typical dose (1 to 3 mg) may elevate your blood melatonin levels to 1 to 20 times normal, working like a helping hand to your own system to produce more. 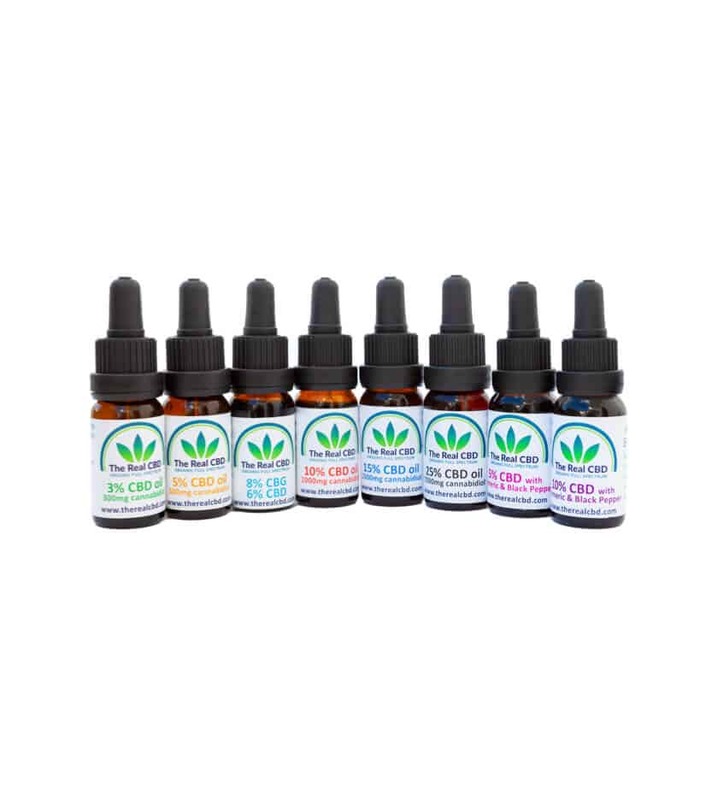 On top of that, you have the CBD which has a relaxing and calming effect on most people. Do not take this product during the day, not even if you feel like napping or having a rest, it could play havoc on your own natural production of Melatonin. Continue reading: Can CBD oil help you sleep better?